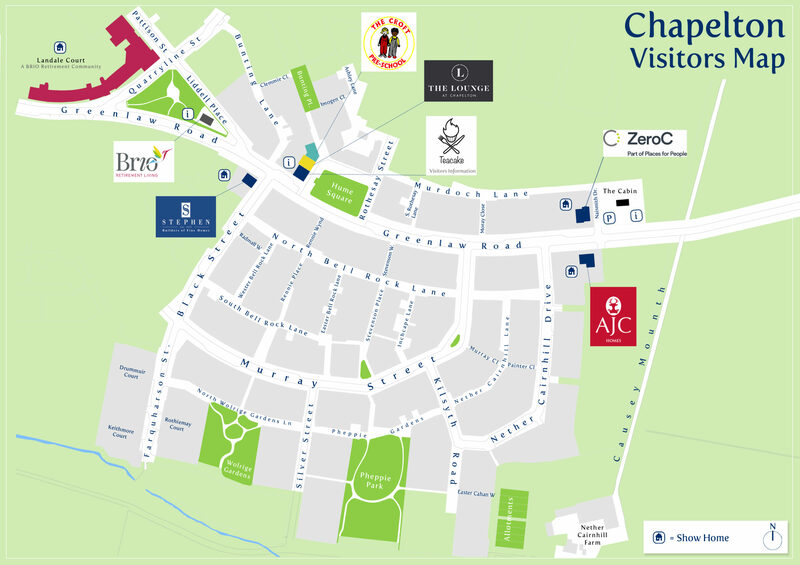 Homes at Chapelton have a distinctive style with a deliberately local and north-eastern character. Comfortingly traditional façades facing the street are coupled with a modern internal feel and rear façade but each is refreshingly different. 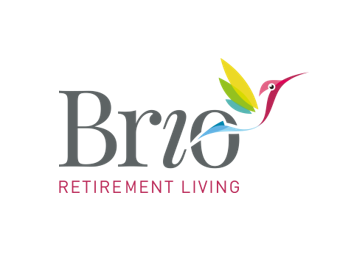 Three excellent family builders who specialise in bespoke homes have been involved in bringing Chapelton houses to the market and these are joined by a Brio Retirement Living offering every type of home to prospective buyers. From small apartments, through single storey cottages and terraced houses right up to 5- bedroom detached homes there is something to suit every need. A design code for the area has been developed to ensure that the architecture and integrity of the original design cannot be altered or diminished.